by Peter A. Levine, Ph.D. Author · Bessel A. van der Kolk, M.D. Author of introduction, etc. 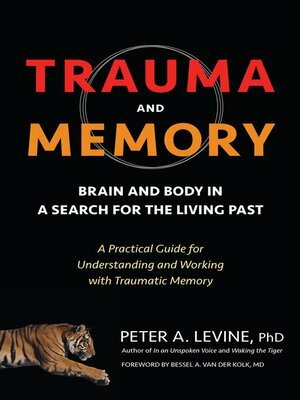 More about Peter A. Levine, Ph.D.